As enterprises allocate more workers, data and money to their ROBOs, IT’s focus over recent years has been on modernizing the data center. The Taneja Group reports over 25 percent of organizations it recently surveyed are looking to adopt hyperconvergence as their data center architecture. Many of the hyperconverged options on the market are beginning to offer small versions of their solutions for ROBOs. However, the typical hyperconverged appliance was designed as a piece of data center equipment, meant to simplify and scale data center infrastructures. It converges servers, storage, virtualization and networking into the building blocks of one system that, theoretically, would be easier to maintain and service than a collection of individual point solutions. And while this seems fairly straightforward, and may seem like a great idea for ROBOs, its also important to recognize that the challenges IT organizations need to address in the data center are quite different as enterprises become more distributed. Consider that companies rarely staff ROBOs with trained IT personnel. 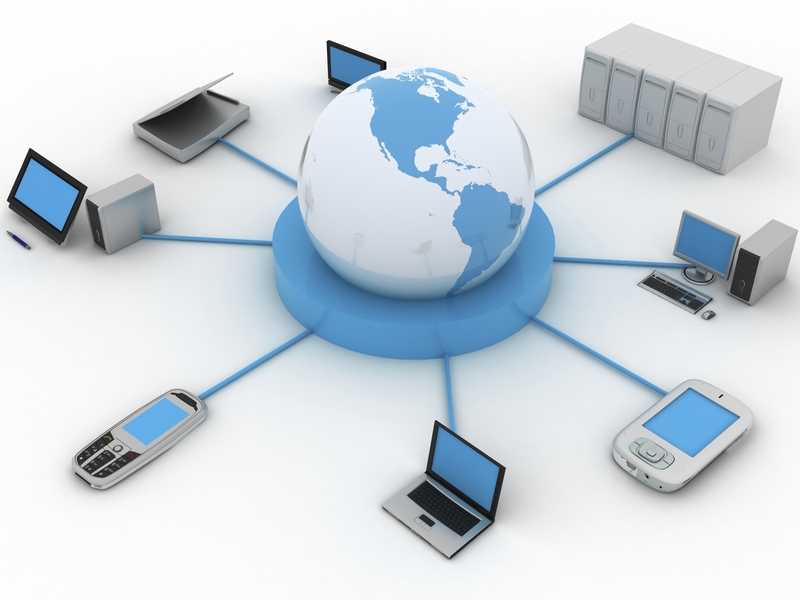 This forces IT to perform monitoring, maintenance and troubleshooting remotely – site by site. But popular hyperconvergence appliances are not designed to be remotely managed en masse, don’t address unreliable networks and mass amounts of data over distance, and converge storage locally and directly within themselves – at the edge. This creates a number of data protection issues, and therefore, operational issues and cost to the business. Deploying new remote sites for a distributed organization is complex, expensive, and time-consuming. Every site requires dedicated hardware, software, licenses, and, quite often, at least one (sometimes more than one based on specialization) IT administrator. This makes it very hard for IT to quickly react when the business requires change at one or mote remote locations. The solution is not to invest more time and money in hardware at the ROBO. In fact, take just the opposite approach: create a software-defined edge model that removes stateful infrastructure from ROBOs, and at the same time, centralizes application delivery, data storage, backup, recovery and all other IT operations to the main data center. Today’s powerful smartphones and tablets are proof that the software-defined edge model works. Any app and information (e.g. : data) you want to access for work or play is available with just a few taps on the screen. Downloading and installing a new app happens almost instantly. Your data is secure in the cloud and available whenever you need it. If you lose your device, it’s easy to loading that information onto a new device. Hardened security posture: 100 percent of data is secured in the data center (also eliminating the need for remote backup processes), not sitting on a piece of hardware in a far-away ROBO location, out of your control; and without compromise to remote user productivity. All data is encrypted at-rest and in-motion for true end-to-end encryption. Ensure business continuity: 100x faster recovery times (RTO) minimizes the business damage done by outages. Perform backup and recovery operations from a central location, and in mere seconds instead of days or weeks. Consolidating infrastructure at the edge is the critical first step. But it’s just the first step. Again, simply mashing together disparate pieces of hardware into one appliance will not solve short- or long-term performance, data security and management issues. You also need to make the edges “stateless.” If you’re a storage professional, you know “state” means facing daily operational challenges to manage and protect data at the ROBO that’s vulnerable to loss and theft. A lost storage piece at the ROBO will require hours, days, (or in some cases longer) of effort to bring it back online. And there’s no guarantee of success, particularly when resorting to older backups. Decoupling storage and compute, by moving data storage from the edges to the central data center creates stateless data stores, and in ideal scenarios, this can be done without compromising user experience. And since data assets are now centralized, the state remains only within the data center, where IT staff is readily available at all times, and the highest levels of protection exist. Today, it’s important for IT and Infrastructure architects and professionals to consider a new approach to remote IT by software-defining the edge. This enables IT organizations to centrally control the personality of every single location in the business no matter where they are. IT decides which applications, data and services need to be available to workers at specific ROBOs, and when, in order to maintain the highest productivity levels and meet changing business requirements that allow enterprises and organizations to always stay at the top of their game: competitive and always focused on customer success.